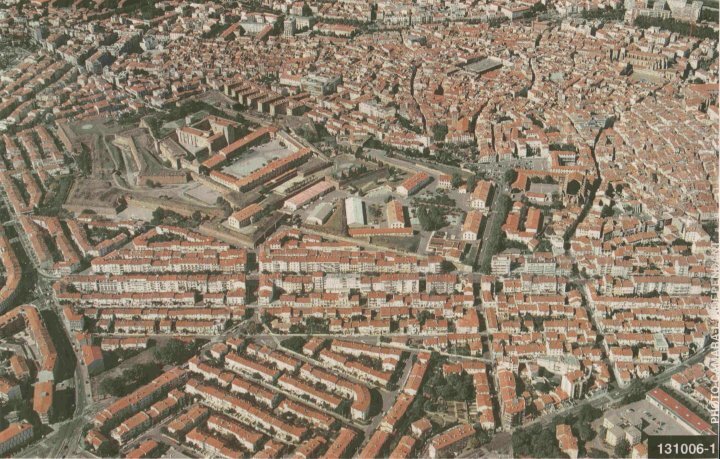 Perpignan, once home to famous artists like Maillol (who bequeathed one of his most famous sculptures to the city) is in southern France, close to the Spanish border and the Mediterranean Sea. 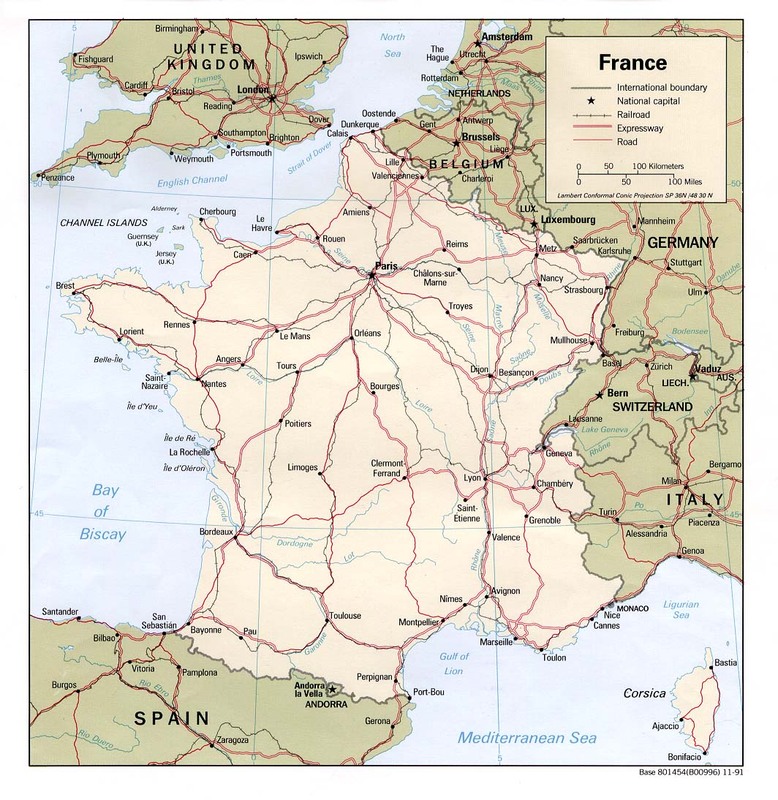 It lies southeast of Toulouse and southwest of Marseille, in the French Catalonian region of Roussillon. Rich in history, the town became part of France in 1659 (when Louis XIV signed the Treaty of the Pyrenees). One of its museums housed the first photographic proofs executed by Daguerre, while 20th century artists (like Pablo Picasso and Raoul Dufy) worked in, or near, Perpignan. Salvador Dali once said that its railroad station was the heart of the universe while others have observed that Perpignan is really more a Catalan town than a French one. In the distance, looms the beautiful Canigou Peak, sacred to the people of Catalonia and snow-covered, even in summer. Despite all of its charm, Perpignan is also home to the Castillet, a former state prison. Bos, Carole "PERPIGNAN" AwesomeStories.com. Nov 01, 2002. Apr 18, 2019.